For many years, I’ve been frustrated. If I see someone in the office for chronic, complex health problems, my goal is to sort out their issues as efficiently as possible. There are scenarios of chronic pain where the underlying causes are well understood from a traditional perspective. There are many root causes, however, that can contribute to chronic pain syndromes that are rarely explored by any pain specialist, orthopedic surgeon or rheumatologist. For most people, magnesium deficiency isn’t at the top of their health concerns. After all, it’s pretty uncommon to have a magnesium deficiency as a result of diet because the kidneys limit the mineral’s excretion, according to the National Institutes of Health Office of Dietary Supplements. But it doesn’t mean it can’t happen. And if you are deficient, it can cause a host of health issues. 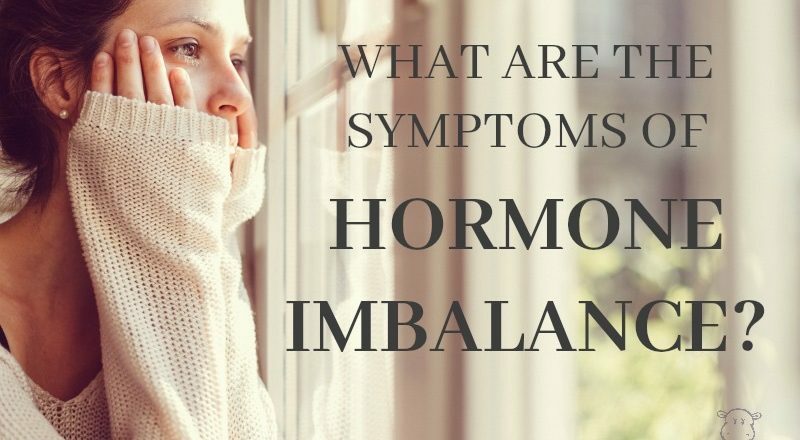 This is the first blog in a series that will emphasize the importance of hormones and review the variety of hormone imbalances so common in the modern world. Hormones are chemical messengers produced by glands that have an action somewhere else in the body. Endocrinology is the field in medicine that specializes in the intricacies of how so many different hormones—47 at last count—directly or indirectly affect every cell and tissue.